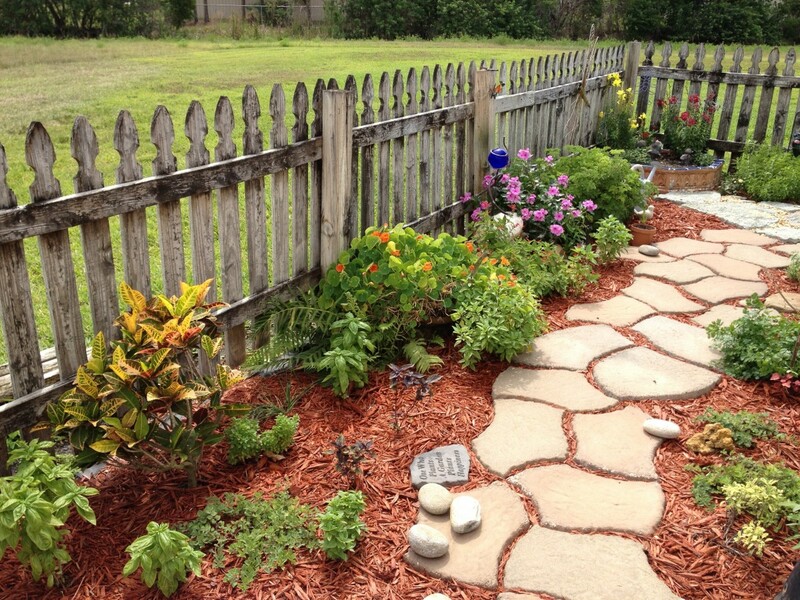 Our mulch product is made from only clean wood, no dirt or demo debris. We head to wood waste sites ourselves to inspect and grind fresh mulch. The dye is environmentally friendly and has had numerous toxicity studies to prove it is safe for the environment. We offer everything from 2 cubic foot bags to 100 cubic yard semi load. Being that we are involved with the product from raw material, to delivering it to your residence, mulch project or nursery, you can rest easy that quality control was done properly.